I’m one of many young Australians currently locked out of home ownership by record high prices. My friends know me as very vocal and frequently angry about housing affordability issues. Well the latest development in the saga that is the Ozzie housing market truly has my blood boiling. So for once I decided to get up from my armchair rage, and do something about it. 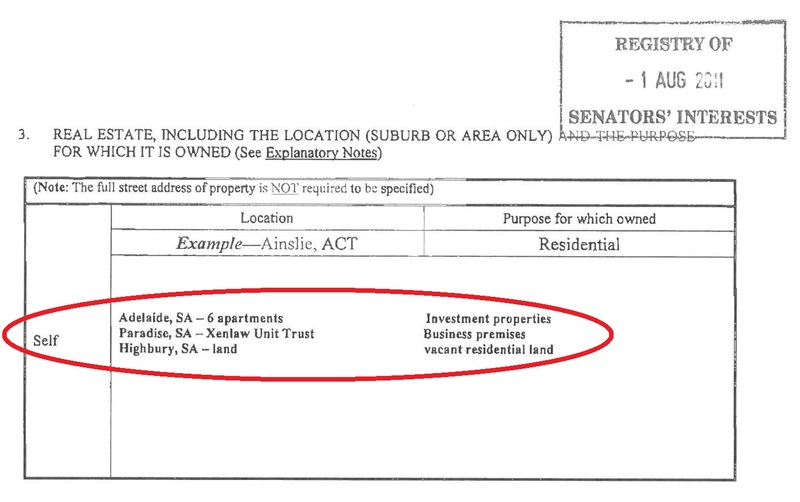 And that development is Senator Nick Xenophon’s plan to lock out even more youngsters from buying their own home. So in the spirit of grass-roots Democratic action, I’ve created a petition, which I will deliver to Nick Xenophon and as many other Australian politicians as I can. 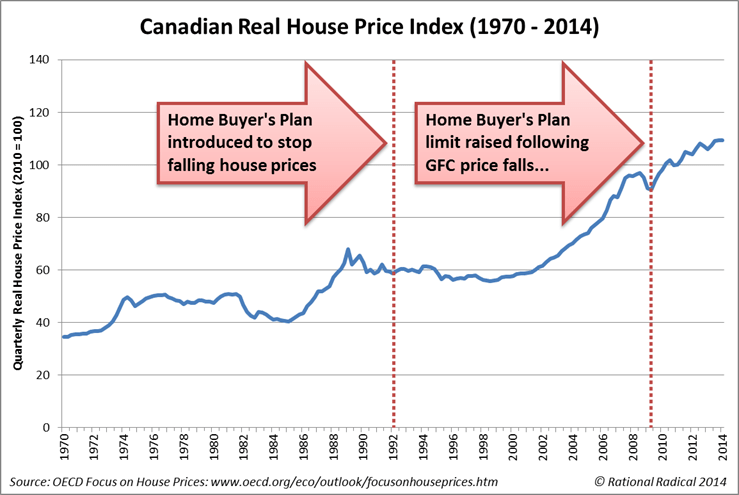 This dangerous scheme, which has been widely condemned by media, economists and housing experts, will simply be the latest government intervention to ensure that house prices remain forever out of reach from a whole generation, and to prevent market forces from returning house prices to rational levels. Additionally, this plan will massively endanger the retirement savings of young Australians, as proven by the 35% of Canadian participants that have not paid back their retirement funds in the allowed time-frame, and further highlighted by existing rules in Australian allowing self-managed super funds to invest in property – a practice in which some participants have lost up to 75% of their investment and have gone bankrupt. 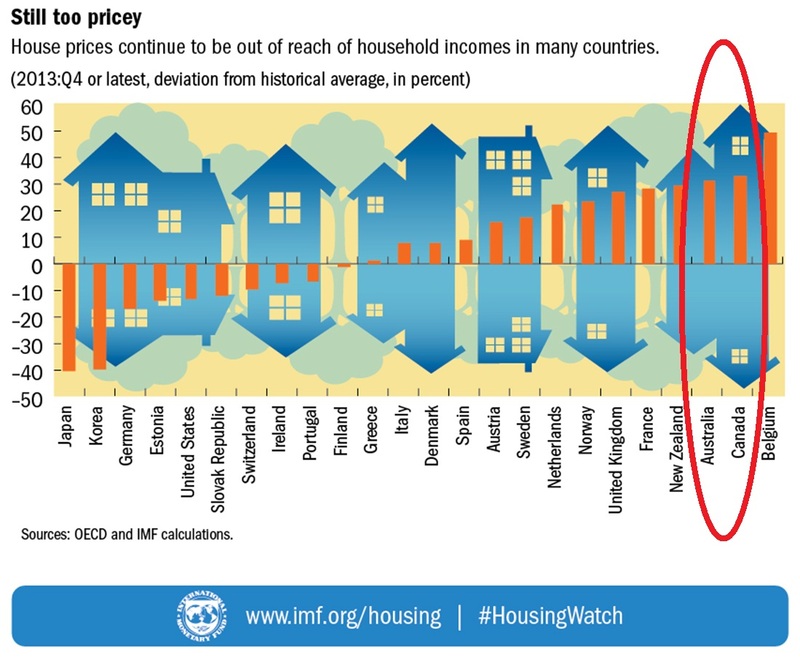 IMF Housing Watch – House Price to Income Ratios 2013 – Australia and Canada 3rd and 2nd most overvalued. Well said, Matt Ellis! 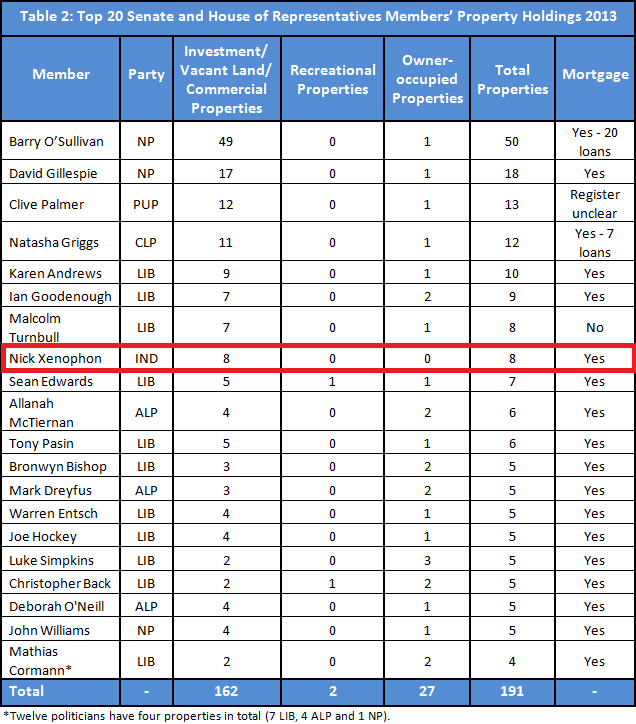 Did Senator Xenophon really think that one through, because if he did he’d KNOW that meant an even greater uplift in the prices of his investment properties. C’mon Senator Nick, why not vote AGAINST your hip pocket and FOR future generations of Australians? As Matt says, a reformed land tax provides scope to abolish stamp duty AND to keep the lid on ridiculously escalating land prices. It’s a REAL solution!